In today’s world everyone is influence by others experiences. That’s why our online reputation plays such a vital role when making a decision. “Would you go to a 2-Star location or a 4.5-Star location?” The answer is simple. In addition, search engines like Google and Safari, have their own algorithms’ which decides what business will be displayed on the first page. 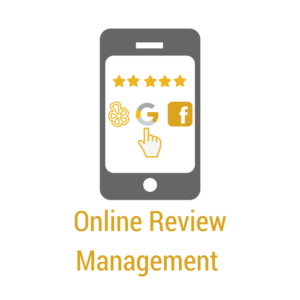 New Now Next customers on average win 76% more new reviews in their first 3 months using our Online Review Management Program.